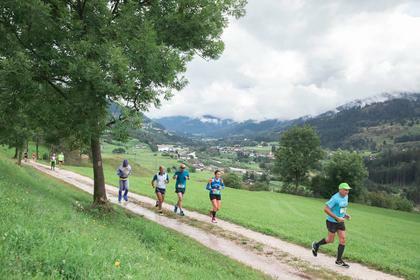 You like running and breathing the fresh air of the mountain, but 26 kilometers are too much for your legs or you don’t have enough time for the training? 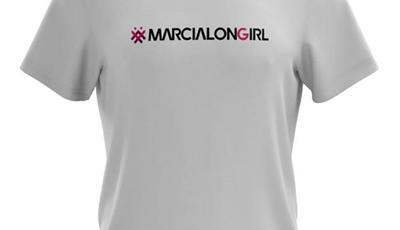 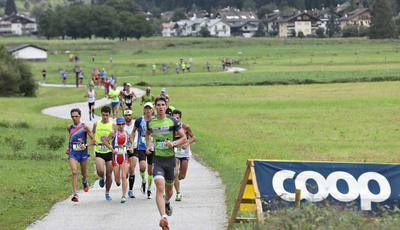 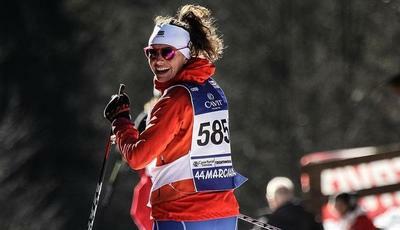 Marcialonga gives you another chance not to be missed! 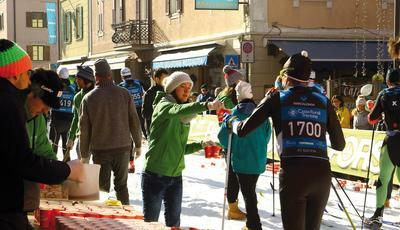 Since two years Marcialonga Running Coop, the race from Val di Fassa to Val di Fiemme, has launched its new challenge: the relay.